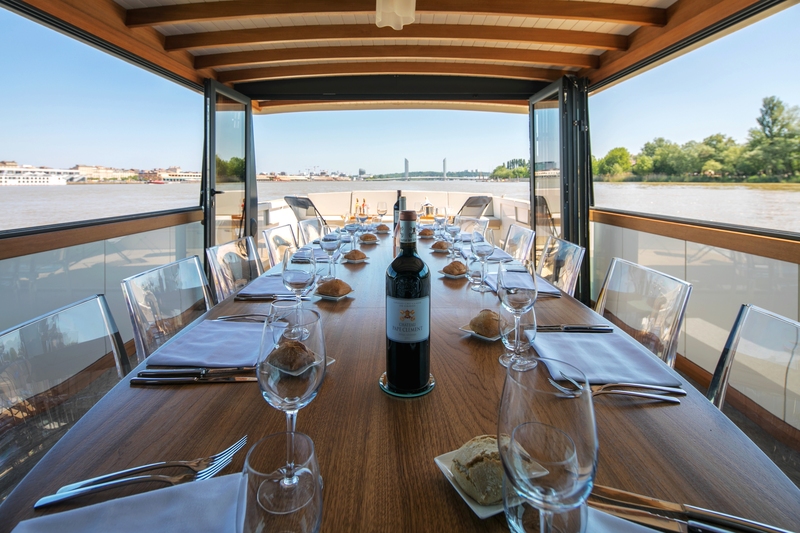 Lunch & Wine Tasting Cruise "Grands Crus"
SUNDAY 21 MAY. 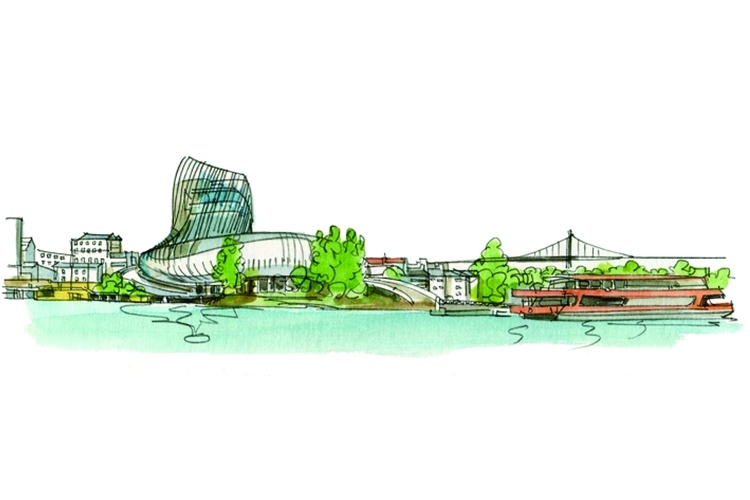 Within the Week-end des Grands Crus organised by the UGCB, visit the permanent exhibition of the "Cité du Vin" and extend the experience with a lunch on our boat the Sicambre for a special tasting cruise of the Grands Crus. 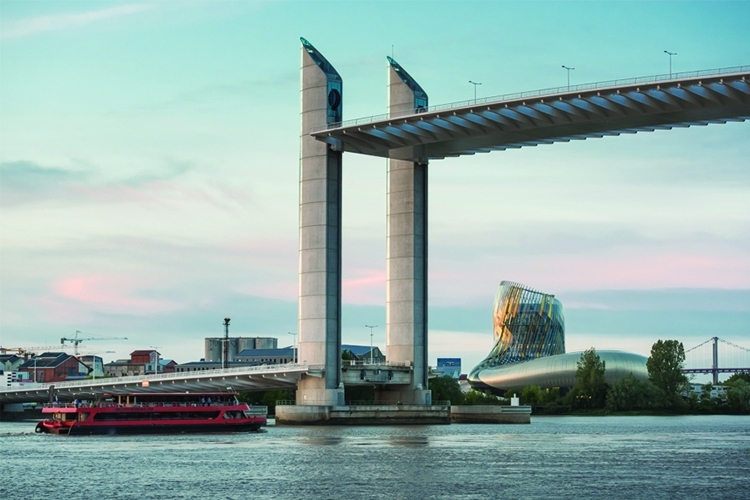 The cruise departure is at the "Cité du Vin" pontoon. A visit of the "Cité du Vin"
⚓️ Boarding at the "Cité du Vin"
No scheduled departure for this cruise.